-48V solar power systems are made with photovoltaic array,MPPT solar controllers,48V rectifiers and batteries for communication. 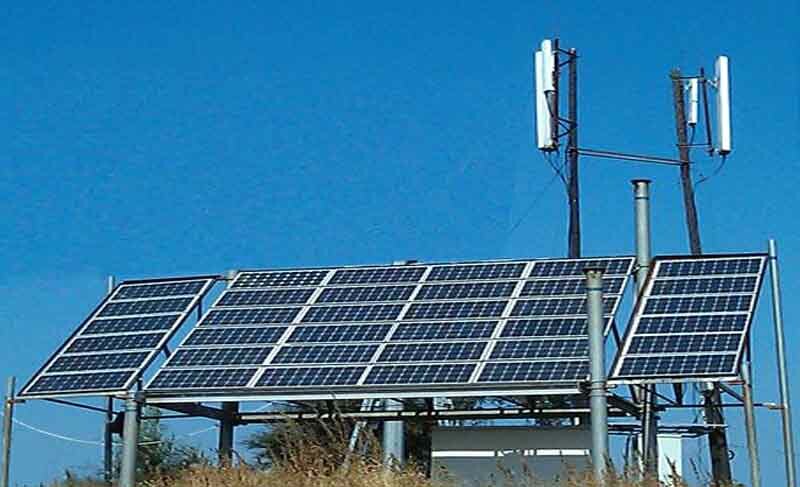 -48VDC solar power systems are made with photovoltaic array,MPPT solar controllers,48V rectifiers and batteries.Which are with PV input and AC input,output voltage is -48V for communication and 48V load devices. Telecom station,mobile station,substations for 3G/4G/5G communication networks,power plant,protection and automatic device,emergency lighting, steam turbine,DC pumps,and so on.